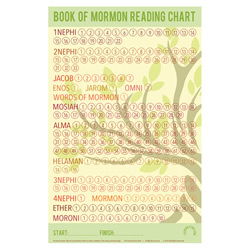 An LDSBookstore.com exclusive, this poster will help and remind you to keep track of your Book of Mormon reading.This is a printable product. It comes in the form of a PDF file sized at 8 x 11 inches. 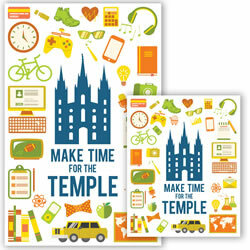 Hang up our specially designed Temple Poster at home, church, in your office, etc. 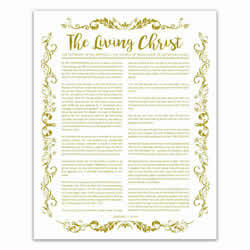 Place it somewhere that it can remind you of the blessings and peace the temple offers. 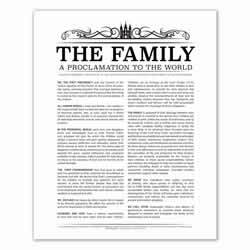 This set includes four different poster sizes: 5x7, 8x10, 11x17, and 16x20. Invite this spirit into your home, classroom, or business, with this beautiful 11x17 poster. 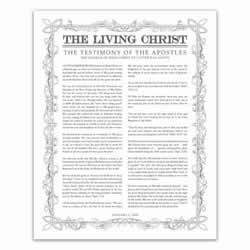 It features the powerful testimony found in D&C 76:22: "This is the testimony, last of all, which we give of him: That he lives! 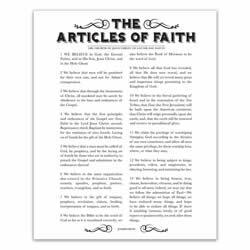 "This product is a digital download. 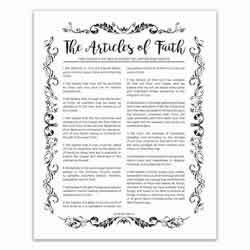 That means when you purchase it, a link to a file will be sent to your computer where you can download it. 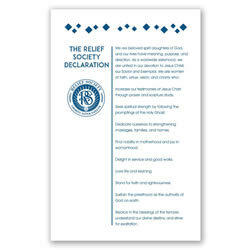 You can then print off the poster at home or at your favorite printing location. 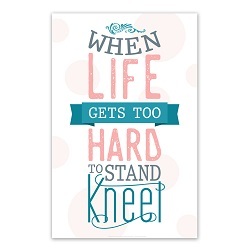 This 11 x 17 printable poster features a popular quote inspired by President Gordon B. Hinckley. 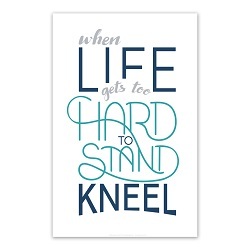 It says: "When Life Gets Too Hard to Stand...Kneel. "This product is a digital download. That means when you purchase it, a link to a file will be sent to your computer where you can download it. 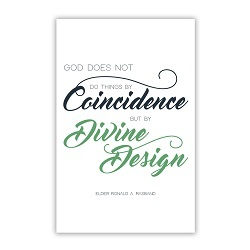 You can then print off the poster at home or at your favorite printing location. 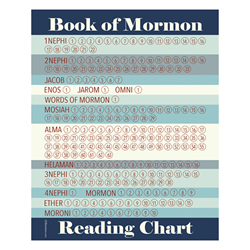 An LDSBookstore.com exclusive, this poster will help and remind you to keep track of your Book of Mormon reading.This is a printable product. 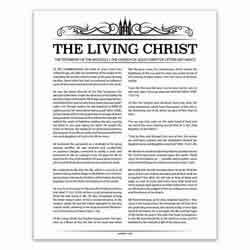 It comes in the form of a PDF file sized at 11 x 17 inches. 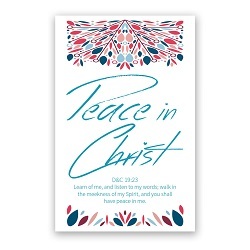 This 11 x 17 printable poster reads "Peace in Christ" which is the new 2018 youth theme with the scipture, D&C 19:23.This product is a digital download. That means when you purchase it, a link to a file will be sent to your computer where you can download it. 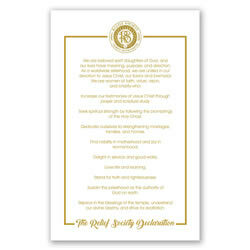 You can then print off the poster at home or at your favorite printing location. 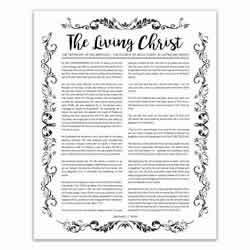 Enjoy the spirit of General Conference quotes in your home or church classroom with our new collection of October 2017 quotes from General Conference. 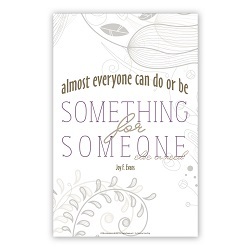 This 11 x 17 printable poster reads "Almost everyone can do or be something for someone else in need" by Joy F. Evans This product is a digital download. 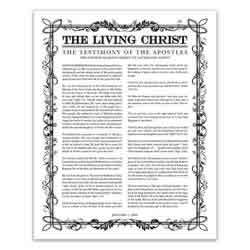 That means when you purchase it, a link to a file will be sent to your computer where you can download it. 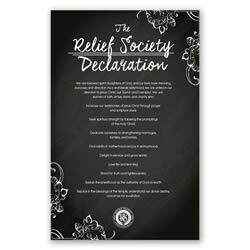 You can then print off the poster at home or at your favorite printing location. 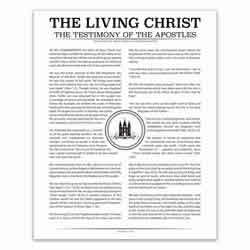 This 11 x 17 printable poster brings the spirit of the temple into your home or classroom in a unique way. 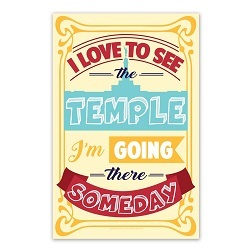 The text reads: "I love to see the temple, I'm going there someday." 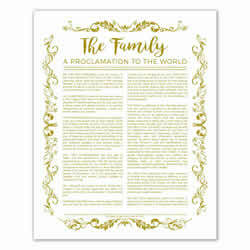 Children especially will love the bright colors.This product is a digital download. 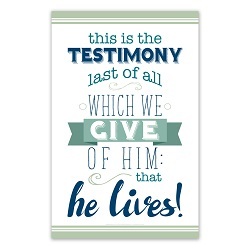 That means when you purchase it, a link to a file will be sent to your computer where you can download it. 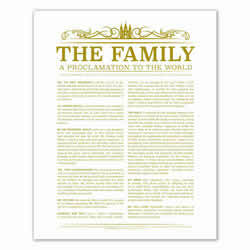 You can then print off the poster at home or at your favorite printing location. 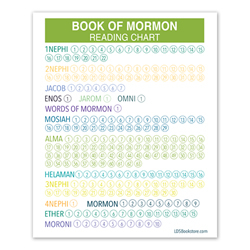 All future elder missionaries will enjoy this bright and unique 11x17 poster. 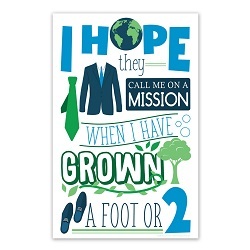 It features the words "I hope they call me on a mission when I have grown a foot or two" from the popular Primary song.This product is a digital download. 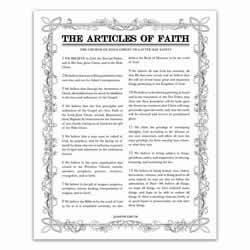 That means when you purchase it, a link to a file will be sent to your computer where you can download it. 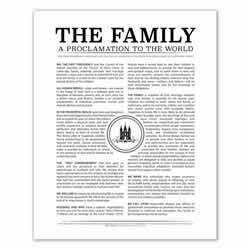 You can then print off the poster at home or at your favorite printing location.